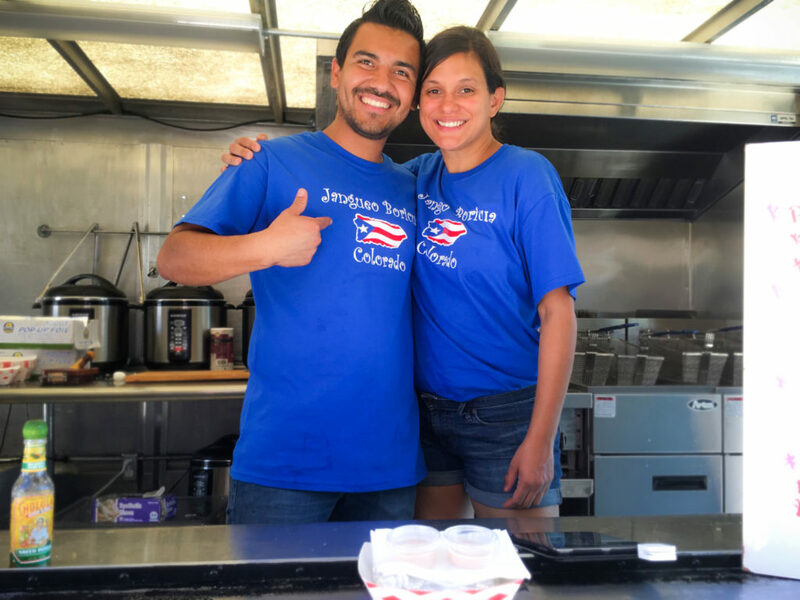 AREYTO is the first Puerto Rican food truck/restaurant in Denver! We serve some of the favorite dishes from the island. Come eat with us! Areyto was established in May of 2016 by a burning desire to bring authentic Puerto Rican food to the Denver scene. After living in Denver for 4 years and not being able to find good island food, the decision was made to do it ourselves. Our menu includes items like mofongo, jibaritos, empanadillas, bowls, gouda cheeseballs, tostones and amarillos which are some of the staple dishes in Puerto Rico. Simplicity and keeping the authentic flavors has been our winning recipe. We present the dishes in our own unique way but the true flavors never change. 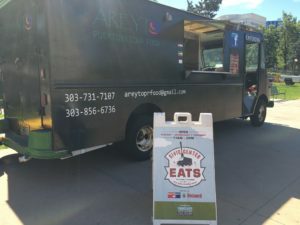 In our first year in business Areyto won Best food truck in the city of Denver, we were also ranked 18th in the nation by an article on MSN and in March of 2018 we were featured in the book, “Eating Across America”. What an honor! It has been a true pleasure to serve our community which has supported us all along the way and bring the Puerto Rican food to platforms outside the island.